We open this show with a discussion of a recent news story about Danielle Eden, an Ontario animal sanctuary owner who travelled to Israel on a rescue mission. One shelter she visited was the worst she’d ever seen: 250 dogs living in filth and squalor, starving, in a space designed for 70 animals. Eden couldn’t decide which individuals to rescue from this place, so she bought the entire shelter! 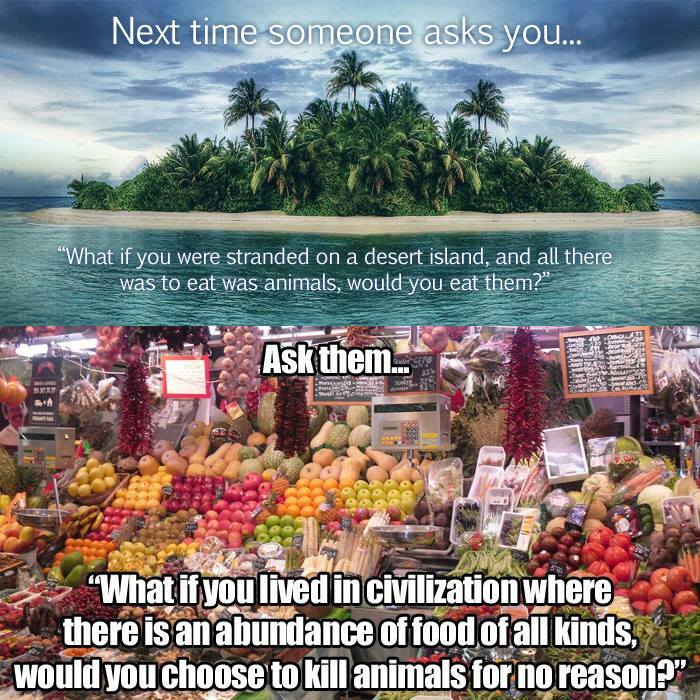 Virtually all vegans and animal rights activists have experienced someone trying to expose them as a hypocrite or poke holes in their value system. In our first main segment, we discuss some of the most hilariously bizarre and absurd excuses, justifications, and accusations we’ve heard, and how to best respond to them. Our feature interview is with animal rights lawyer Anna Pippus, Director of Farmed Animal Advocacy for the Animal Justice Canada Legislative Fund (or “Animal Justice”). She speaks to us on their recent billboard campaign, as well as their recently drafted Animal Charter of Rights and Freedoms, which Animal Justice is working to have enshrined into Canadian law. Anna also explains what it would mean for nonhuman animals to be granted the legal status of persons, rather than objects.